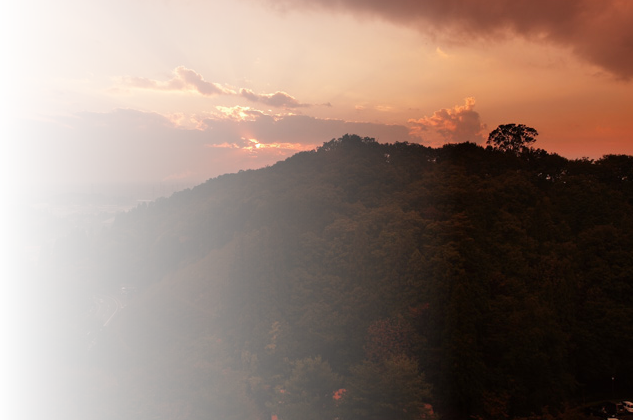 The Oyanagi Inn stands on a small hill, commanding a view of the extensive Echigo Plain. Enjoy the birds chirping and the expressive natural scenery of the four seasons. Seasonal delicacies and our hot spring will help you enjoy your travels even more. We cannot respond to phone inquiries. Please inquire by e-mail. 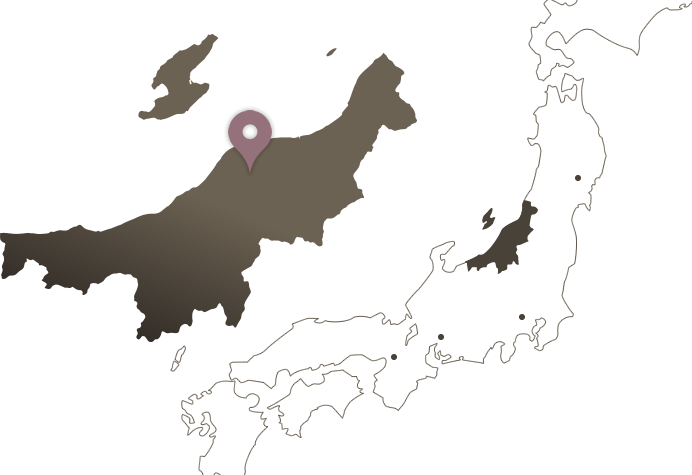 The Oyanagi Inn is located in Tagami-machi (Niigata Prefecture); we are blessed with the vivid changes of the four seasons with mountain and marine products. It is about 2 hours by the direct bullet train from Tokyo to Niigata. First is food. 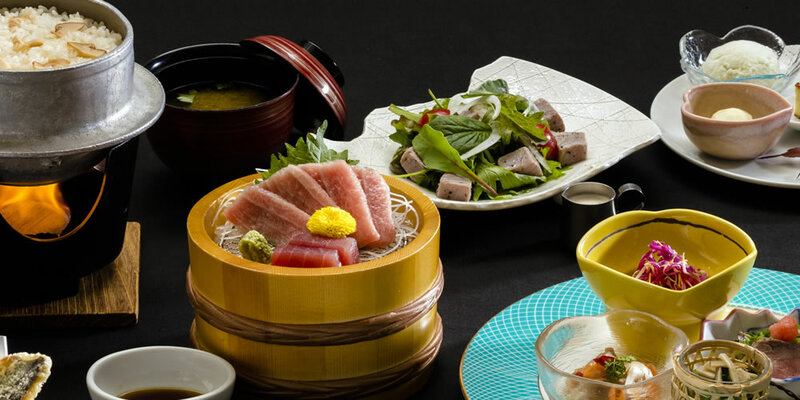 The many delicious ingredients include fresh marine products, edible wild plants in spring, mushrooms in autumn and Koshihikari rice. Second is nature as we enjoy the beauty of the nearby sea and mountains. The winter snows also bring magnificent winter scenery. Third are the historic buildings and souvenirs specific to Niigata with our vibrant culture and thriving agriculture and industry. 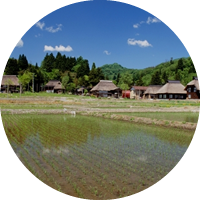 The Oyanagi Inn stands on a small hill in the extensive Echigo Plain. 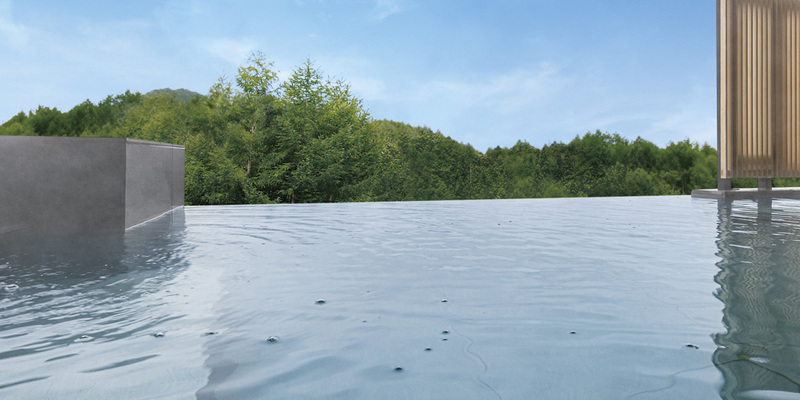 You can soak yourself in our hot spring, viewing the beautiful scenery. 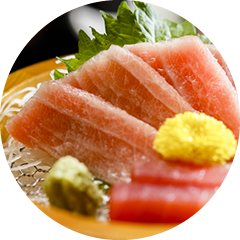 Our Japanese cuisine is also popular with many Niigata ingredients. You can fully savor Japanese hospitality. 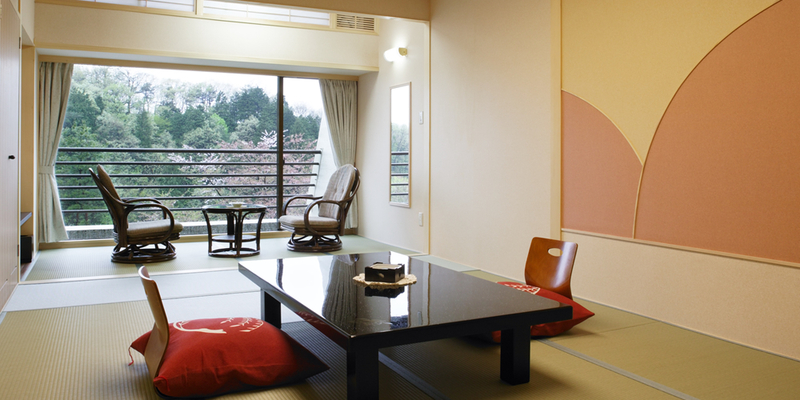 Our guestrooms use the traditional Japanese structure. Feel the essence of Japan in a room with straw mats. but they are traditional Niigata dishes that carefully use the mountain and marine products in season. our hot spring water is potable. 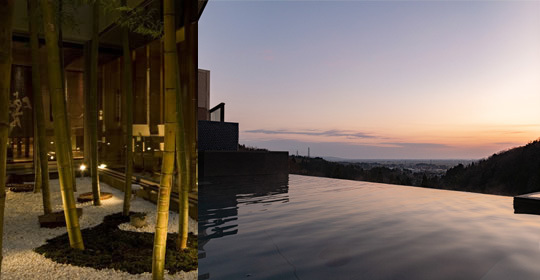 The view from our big common bath overlooking the Echigo Plain is especially beautiful between dusk and nighttime. Drink our hot spring water to be healthy both inside and outside! Copyright © HOTEL OYANAGI All rights reserved.